That’s my mailbox sitting there on the ground, knocked down by flying snow and ice from the from plow trucks speeding along at 50 mph. This happens every few years, and when it does I call the county and they repair or replace it a few days later. 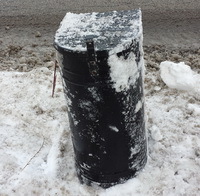 We had a big thaw this weekend; the snow is mostly gone and my mailbox is back on the pole – so all is well! There were no physical books in my mailbox last week – and probably a good week for an empty mailbox! I did get a few eGalleys: Vision in Silver is book three of a dark fantasy series (for adults, not YA) that I am really looking forward to reading, and Into The Nest is the perfect book for me to read while I wait for actual springtime and nesting season to arrive. 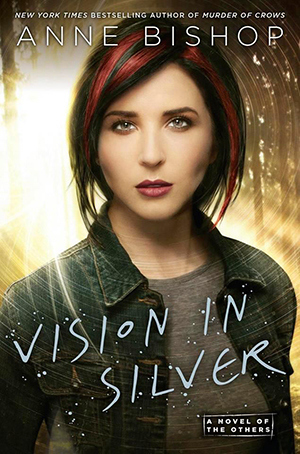 Vision in Silver by Anne Bishop from Penguin. 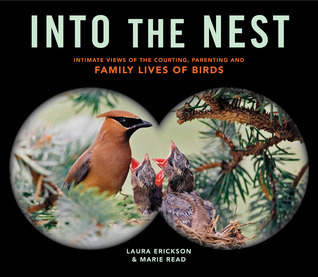 Into the Nest by Marie P. Read, Laura Erickson from Storey Publishing. Intimate Views of the Courting, Parenting, and Family Lives of Familiar Birds. Spectacular, stunning, and beautiful close-up photography documents the family lives of more than 30 birds, from the first song of the courting male to the first flight of the fledglings. Your poor letterbox 😦 Our postie once ran into ours and it fell over! Into the Nest looks absolutely gorgeous! Glad your mailbox has been righted! It was nice to get out in the warmer temps this weekend. I was able to get off the treadmill and take my walks outdoors. Into the Nest looks wonderful! Into the Nest looks perfect for you! Oh, wow, the fate of your mailbox! Hope they fix it fast. Vision in Silver looks good…especially since it is not YA. I read some YA, but I’m not a big fan. I love the hair on the cover girl…LOL. I want those streaks. Oh no your poor mailbox! Glad it’s sorted out now. I hear good things about the Black Jewels trilogy. Hope you love the latest installment. That birds book looks great. Will you be able to see the pictures in color? 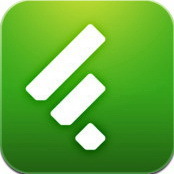 I have a black and white e-reader myself. Usually OK, but it would not bring the best out of a book like that. Yes, thankfully the e-galley is in color. And from skimming through it the photos are gorgeous. I have a Nexus 7 tablet with the Kindle app that doubles as an e-reader so I do read in color. One time I received a print galley of a decorating book with all BW photos and pages of things TK. Was not easy to review objectively so I wrote mostly about the text. Hope your mailbox gets back up again, enjoy! your books. Your poor mailbox….glad it is fixed. And poor you…I hope you are cozy inside. Glad you had a bit of a thaw. 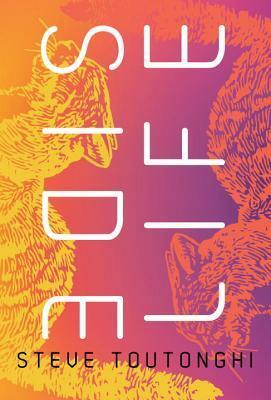 Enjoy your eGalleys..the bird cover is so pretty. When I moved to this house there were no sidewalks, therefore no door delivery. We’ve had sidewalks for years now, but the post office won’t change! You are fortunate that your mailbox gets fixed. We have to replace our own when it happens. There are elaborate mailbox shields that go up before the snow flies. We have one of those shields – I can’t figure out what happened unless the ice was flung from the other side of the street! Ah, well at least the county fixes the mailbox. That’s a plus. 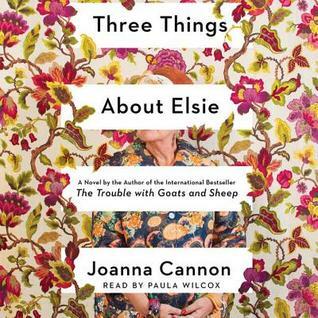 Into the Nest sounds like it is something you will love. We replaced several mailboxes before a neighbor clued us in that the county replaced them for free. Glad your mailbox has recovered from its fall! Happy reading!